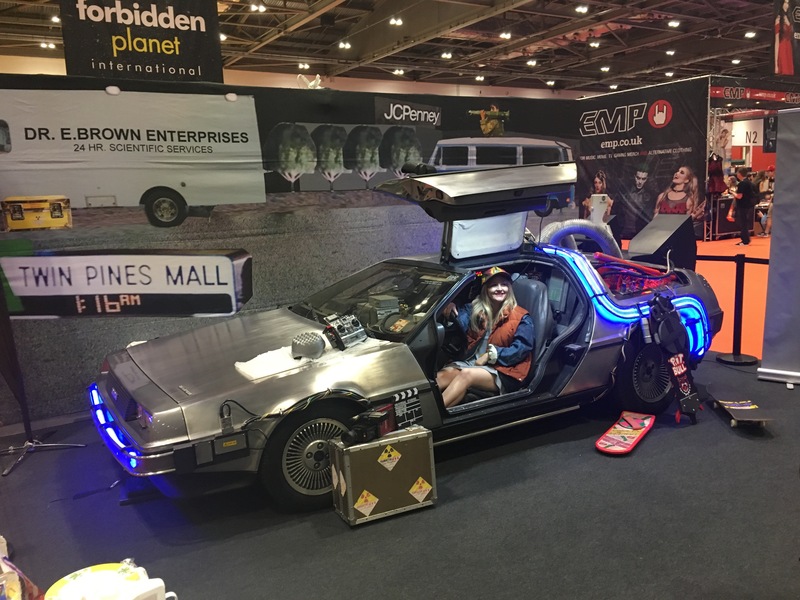 PowerStation Studios invaded London’s Comic Con last week to satisfy their love of all things nerdist like never before! As expected, the event was huge with some of the most incredible displays of fan affinity to brands and their characters that we’ve ever witnessed. 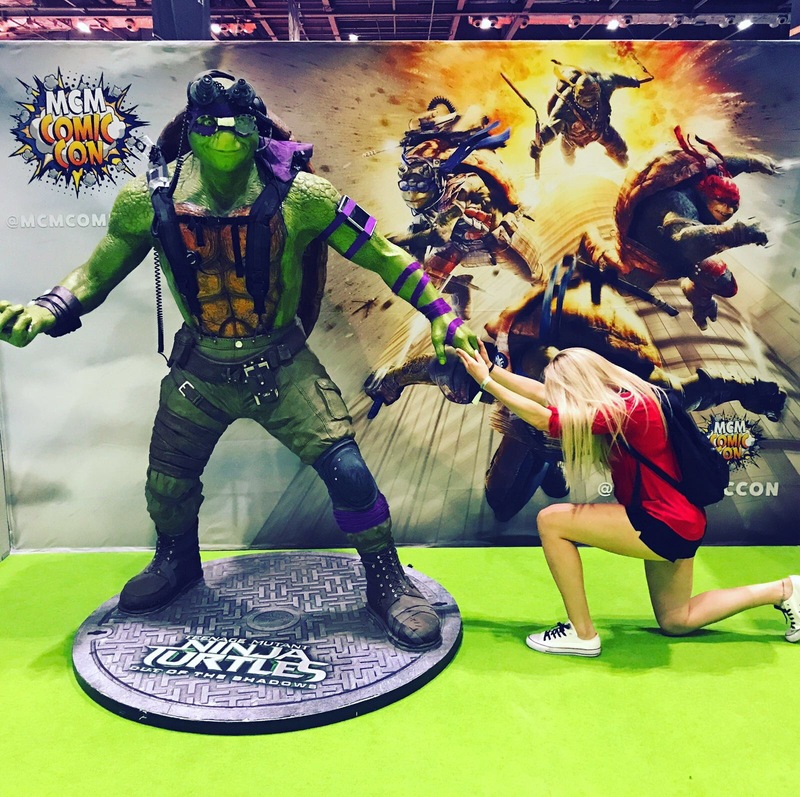 Every attendee walked the exhibition hall with their own personal tributes to favourite stories, heroes, and fantasies in the form of incredible cosplay outfits. 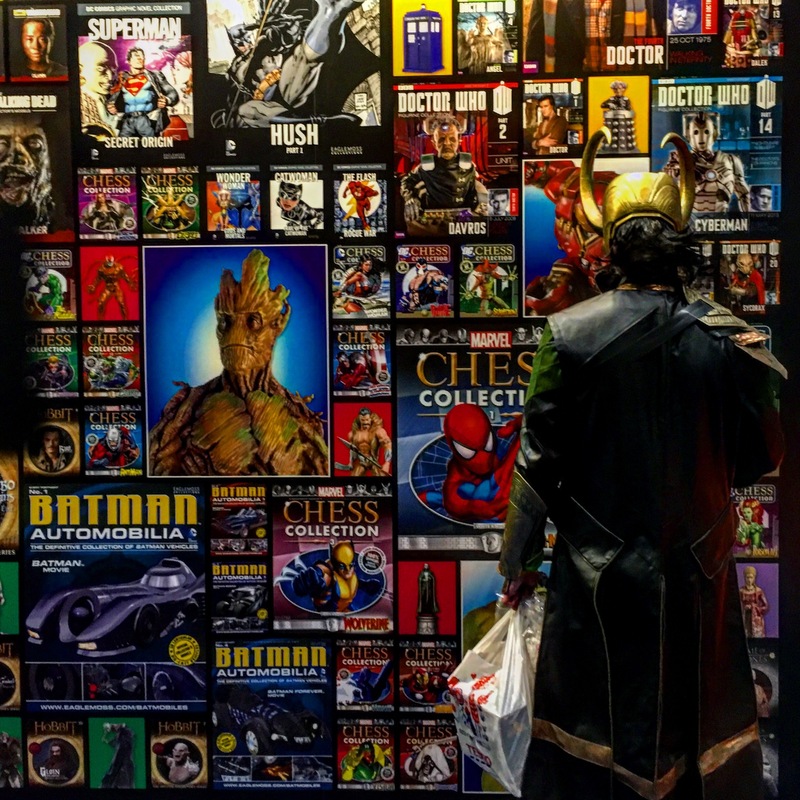 It was beautiful to see a genre, generally considered as niche as Comic Con, imbue the same incredible level of intense fan devotion across a vast demographic of fans. 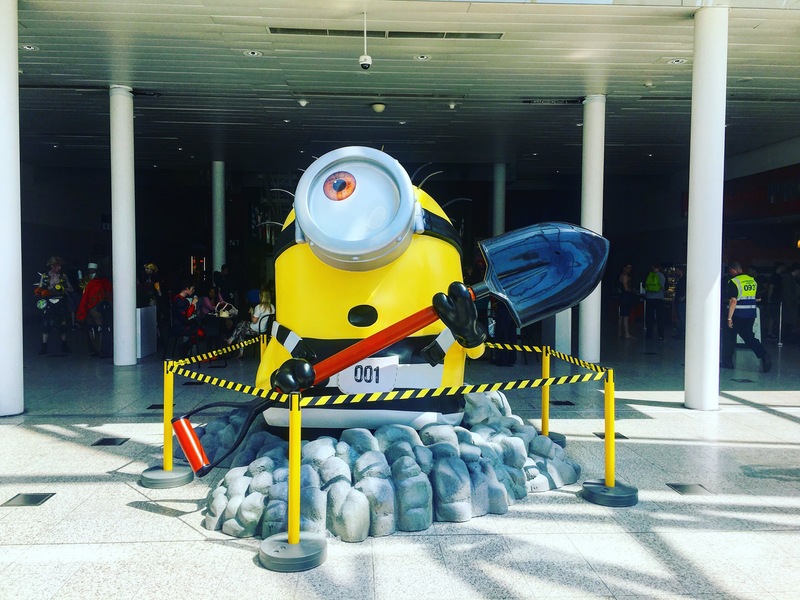 This year’s Comic Con was also a testament to the fact that where there is brand affinity, there will always be the desire to demonstrate that affinity. Through our wardrobe or the merchandise we buy we will forever want others to see our love. 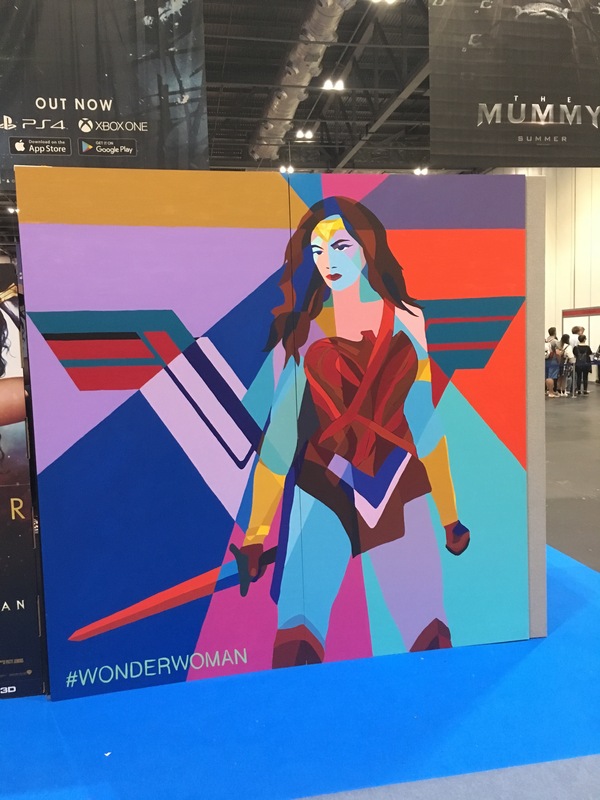 The level of merchandise was epic in scale: fans were able to show their love through t-shirts, concept art, branded sweets, jewellery, board games, stationary, figurines, fancy dress, and cosplay accessories, to name just a few. 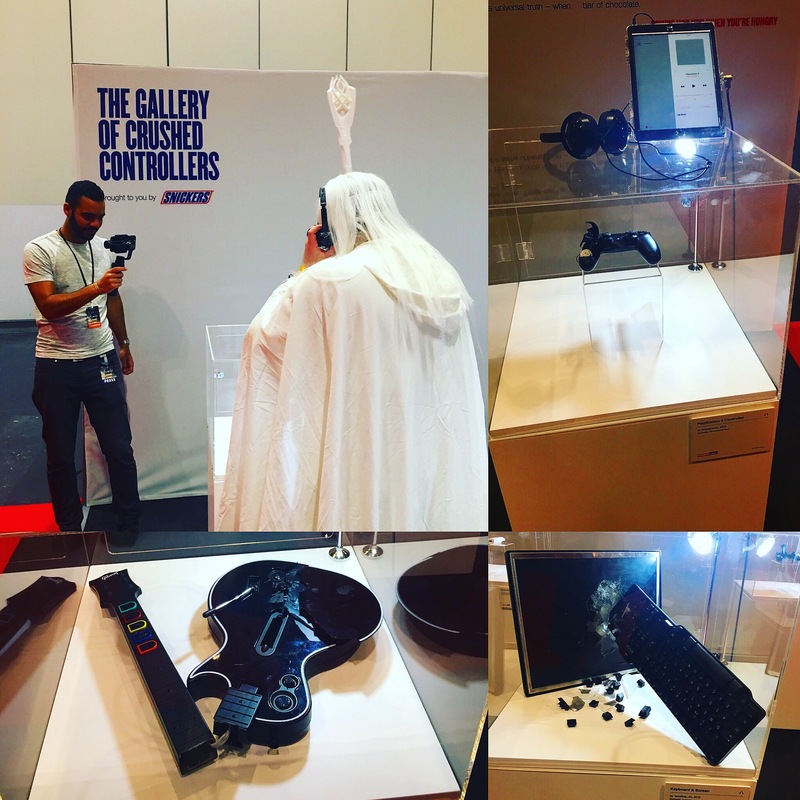 It’s fair to say we had a super time and creative inspiration was truly everywhere. The Comic genre continues to go from strength to strength and the age of Superheros shows no signs of dwindling.